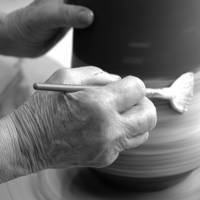 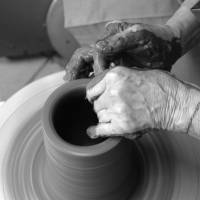 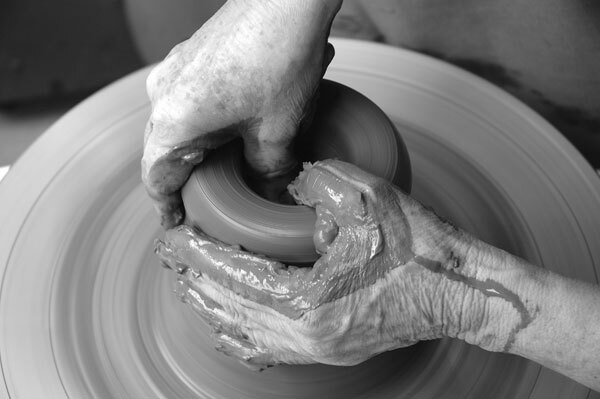 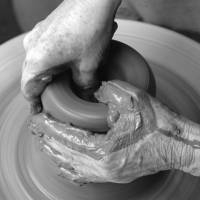 Ceramic artist, born in Jaú-SP (07/20/1942). 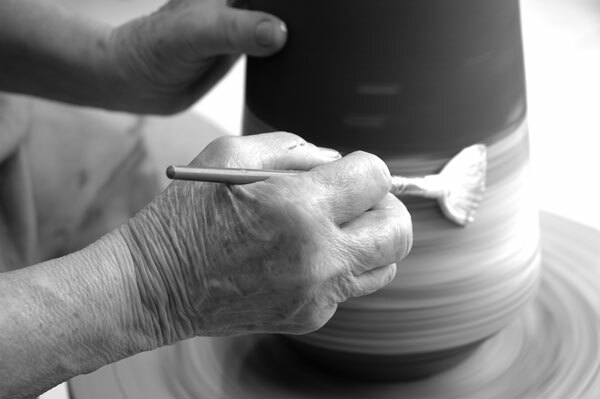 Established residence in the city of Americana-SP in 1967, where she has a ceramic art studio. 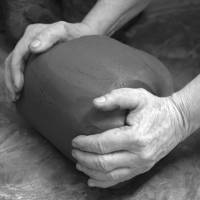 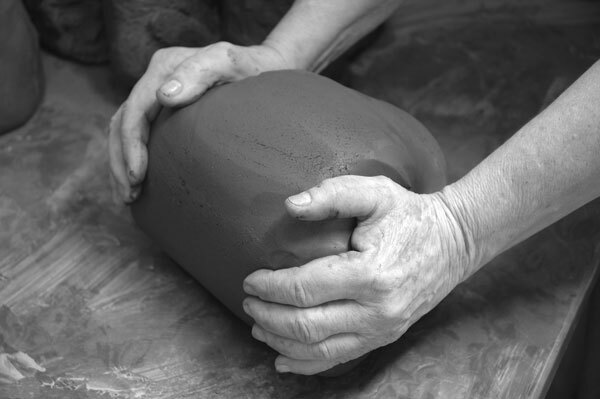 She initiated her research in ceramic processes in 1980 with Heloisa Alvim and Megumi Yuasa. 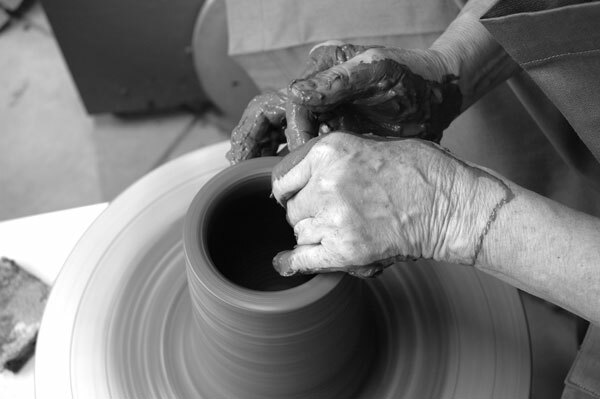 She has taken courses in modeling, enameling, sculpture and participated in ceramic and design workshops with Yoshiro Ykeda, Jorge F. Chitti, Cyntia Bringle, Jaques Bucholtz, Norma Grimberg, Leo Tavela, Vilma Villaverdes, David Miller, Lucia Py, João Rossi, Harriet Ross, Frieda Dourian, Jerry Caplan, Cris Staley, Peter Callas, Ofra Grinfeld, Akio Takamori, among others.